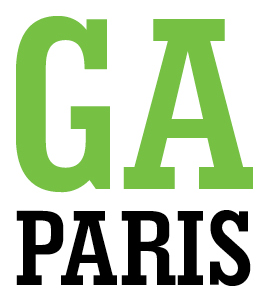 GA PARIS offers 2.5 hours of walking tours for individuals who want to discover various aspects of the city and its architecture from May to September. An experience that goes above and beyond what any guidebook could offer. Choose from our online calendar for Saturday mornings walks on different themes and let yourself be lead by a knowledgeable guide through various areas of Paris and its architectural history. Tours are for max 6 people - 60 euros/person. We also offer private tours - send an email to learn more.